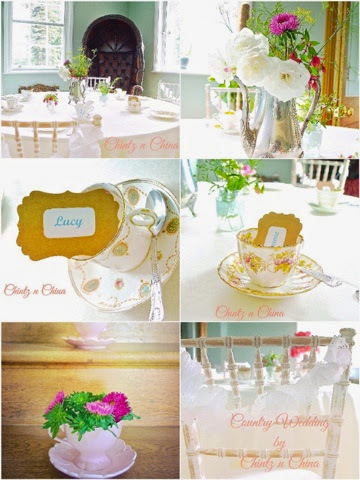 Just thought I'd share a few snaps of a country wedding that I waved my vintage wand over. This was a beautiful wedding to work on, and was at the bride and grooms amazing home. The style was clean country. It looked elegant and un fussy, even with miss matched vintage china! Keeping everything bright is key, and our beautiful cut flowers from our garden did the job in completing a simple country do! Have a great week end everyone.